Highly recommended! Dr. Ebrahim was great filling out my forms for Canada Food Inspection Agency. Very thorough and professional. Reasonable prices. 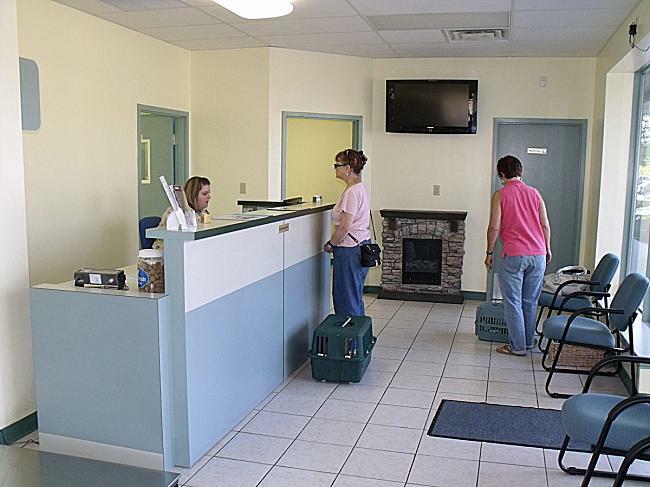 Absolutely wonderful vet and staff! Shelby was amazing and very gentle with my newest members of my family! Expert kowledge amongst her and Dr Ebrahim was evident. Definetely recommend! Very clean, welcoming, and safe environment for me and my pups. 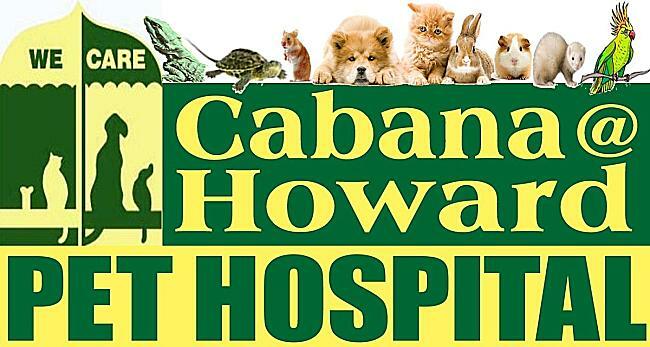 Cabana @ Howard Pet Hospital offers these services: birds, equipment, veterinarian, pet grooming and washing.